Do you wish you had more energy and motivation to reach your goals? 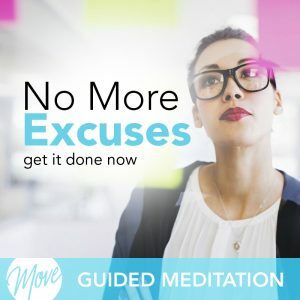 Is lack of motivation making you feel lazy and guilty? Time to stop waiting for motivation to happen to you and start creating it yourself with “Get Frick’in Motivated” by Amy Applebaum. 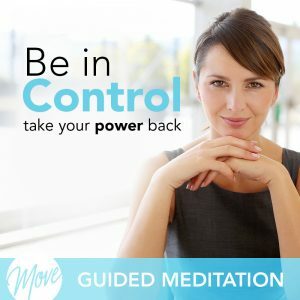 You deserve to reach your goals and be successful, and hypnosis and meditation can help. 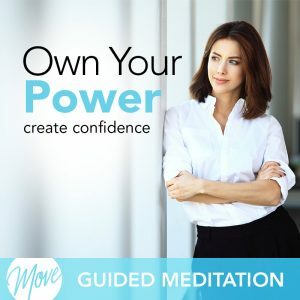 Positive suggestions and binaural beats will be received by your mind, helping you tap into the limitless motivation already within you, and increasing your energy and focus so that you can achieve success and happiness. 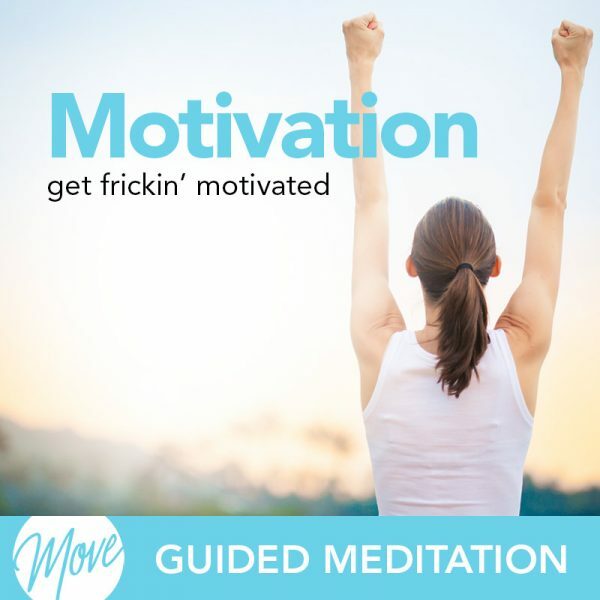 “Get Frick’in Motivated” will increase your energy levels and motivation so that you can accomplish your life and business goals, be happy in your relationships, and be energetic and excited about living your life. Don’t just sit around and wait for motivation to strike. 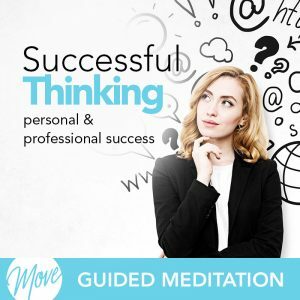 Get frick’in motivated and create success for yourself today!